Do you value your own health and fitness? Ok, so maybe its easy to immediately, quickly, answer YES. But if say “yes” – can you say your actions meet your words? Do you treat your body the way it should be treated? Do you fuel your body with healthy foods? Or do you choose convenience and cost over true health benefits? Do you make sure you get some form of exercise for at least 30 minutes a day at least 5 days a week? Or do you make excuses as to why you can’t find the time to get up and get moving? Alright – so that was a lot of questions but I really want you to stop for a minute. If you think about your answers to those questions and you really do act as if you value your own health and fitness – then good for you!!! You are LIVING and LEADING a healthier more fulfilling life and chances are you generally feel pretty darn good about yourself! But if you aren’t really valuing yourself – how about you start now – start TODAY!!! I never understood my husband’s “all or nothing” attitude. He was either riding the healthy living train or not. I on the other hand had the “well I worked out which means I EARNED a bowl of ice cream” attitude. And truth is – you can’t burn off an unhealthy diet! Take it from me – I did the T25 workouts for almost 6 months but didn’t change a thing in with my nutrition. And yes, you guessed it, my results matched my efforts – I DIDN’T LOSE A POUND! And I was frustrated. I didn’t understand why other people were getting results and I was at a stand still. Turns out it wasn’t the program’s fault – but rather the choices I was making in the kitchen – or better yet – bakery! But…I switched gears and gave the 21-day fix a try and actually committed to following the meal plan AND doing the workouts AND joined a challenge group and low and behold – RESULTS!!! Turns out when you start looking at food as your body’s FUEL rather than a reward the rewards will come on their own. True results and a body that looks as good as it feels!!! 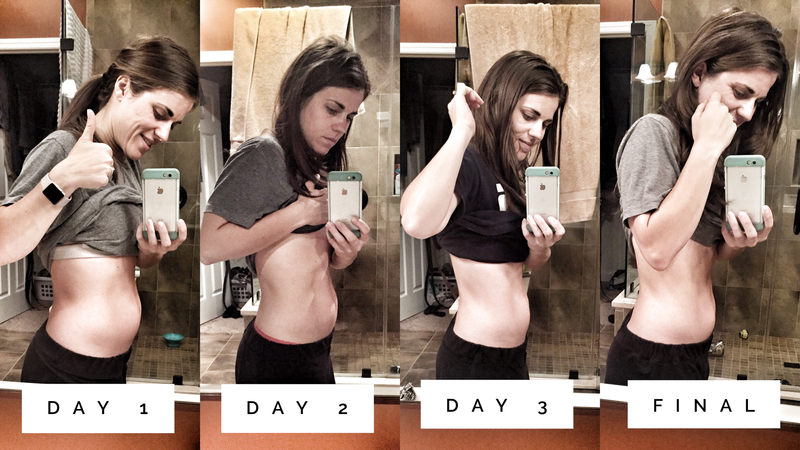 The 21-day fix changed me and my family. Not only from an appearance standpoint but the way I looked at food. I learned about clean eating, portion control and made small changes that made a big impact in our lives. My husband joined me on this journey and we embraced the change-TOGETHER! We started coming up with ways to take old favorites and turn them into healthy clean meals we could all enjoy! 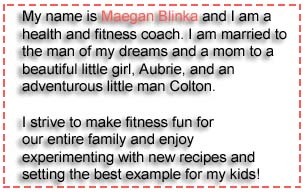 Not only did we both lose weight but we both FELT better, had more energy to play with our kids, and we were actually eating more food – but in the right portions – and at the right times! As we continued to embrace this change and clean eating, the more it simply became OUR LIFESTYLE. 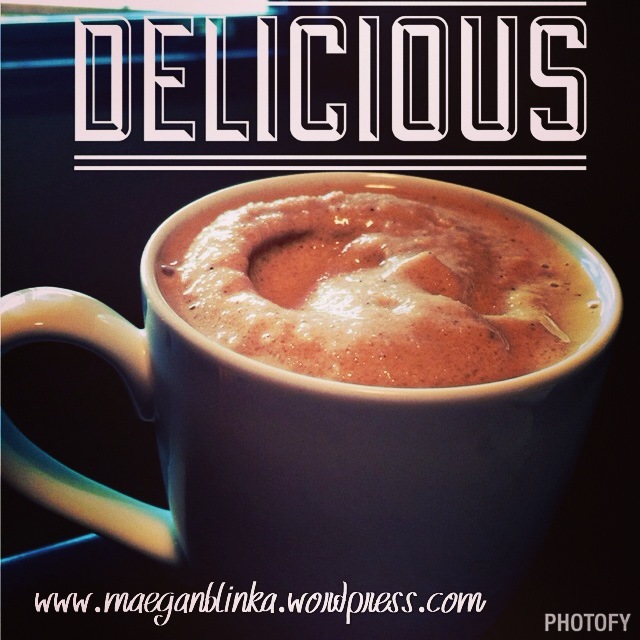 Shakeology Pudding – in a SOLO cup! We are a clean eating family. We focus on healthy portion sizes, we eat 2.5-3 hours apart, there are very little to no processed foods, and we drink a heck of a lot of WATER. 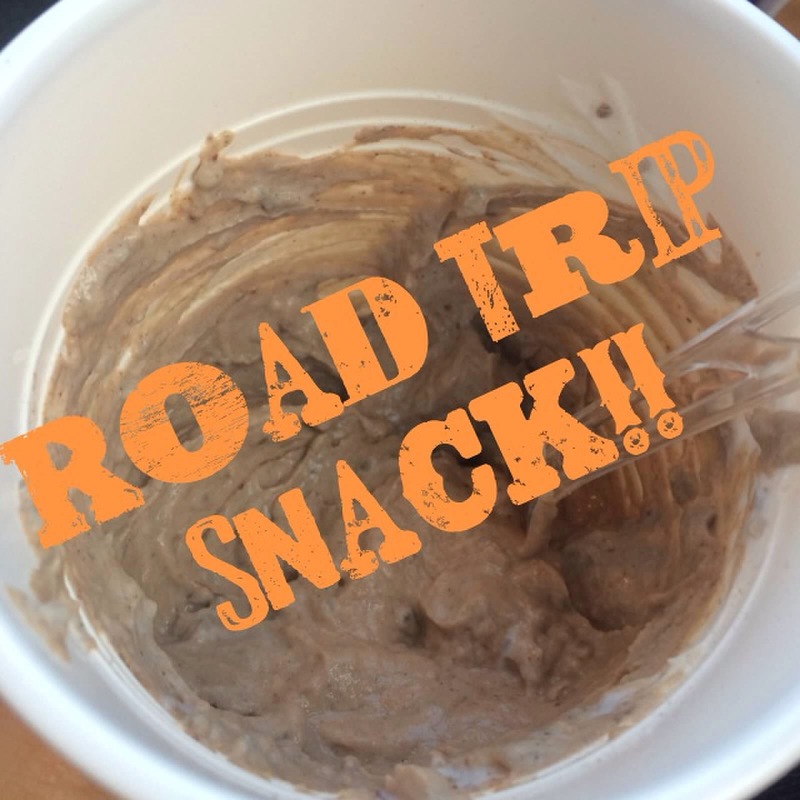 When we travel we not only have snacks for the kids but our own snacks – healthy snacks – and we don’t look for excuses. Is it always easy? No! 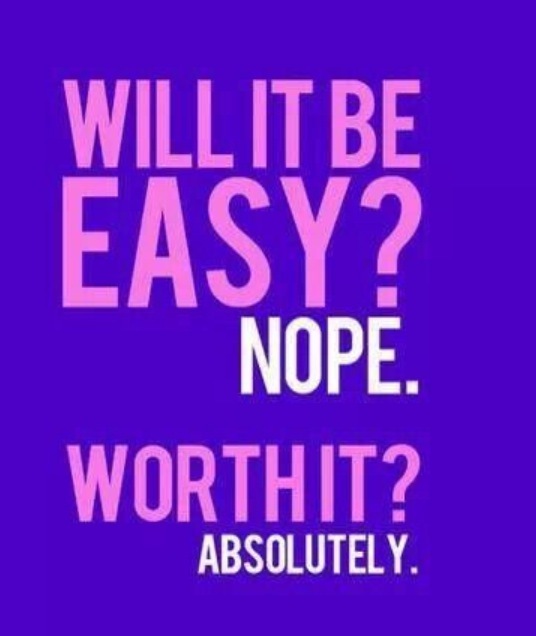 But is it always worth it? ABSOLUTELY! 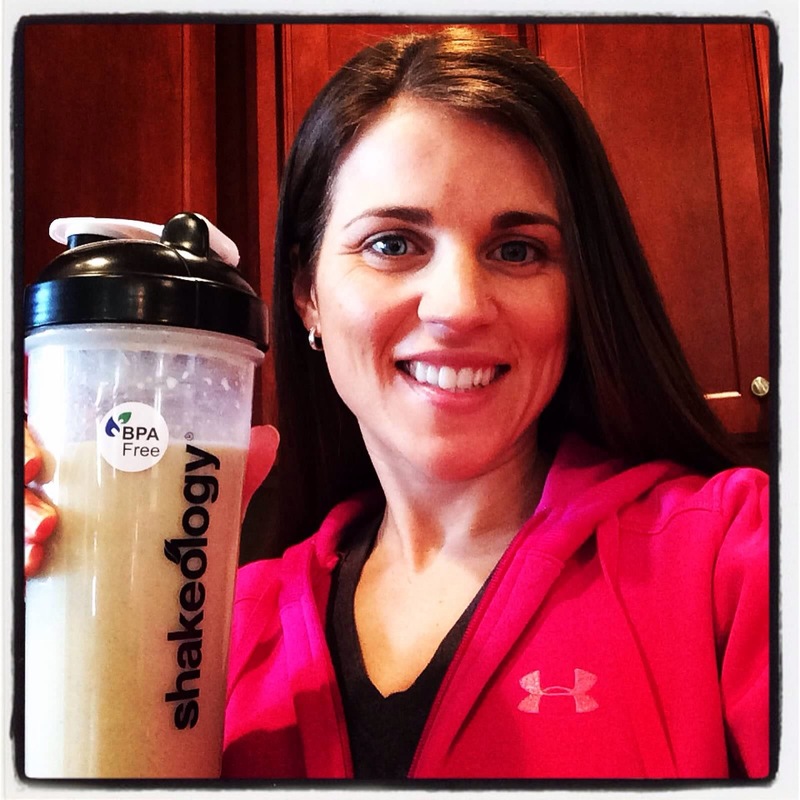 The one thing that has played a HUGE rule in this lifestyle change has been SHAKEOLOGY. I’ll start by saying as I began this whole Beachbody workout routine I remember seeing posts from other people who just LOVED this shake and I couldn’t possibly think of how some powdered “meal replacement shake” could really be THAT GOOD and REALLY worth the it. Well you know what they say – don’t knock it until you try it!!! It took a few go arounds but once I decided to give it a try and committed to drinking it for one week straight to “see what the hype was about” my only thought after those 7 days was “Why did I wait so long!” This would have been a godsend in those very first early newborn baby stages!!!! This stuff was what I needed!!!! I was struggling to balance my newborn who thought sleep was the worst possible way to spend his time and a busy toddler who just wanted to go go GO. Sitting down to eat any meal was simply never going to happen – but I could shake up a shake or blend something creative in the blender and fuel up while tending to the needs of my kids without having to sacrifice my own nutrition! And now mom doesn’t have to be the last one to eat 🙂 I used to be the Queen of “granola bars” but if you are one to grab one and go – check out the label on some of the most popular “breakfast bars” – you can’t even pronounce half the ingredients!!! They’re essentially glorified candy bars! Needless to say, Shakeology quickly became my “duh” meal. Life just doesn’t make sense without it!!! With my busy schedule I need something that I can depend on every single day. 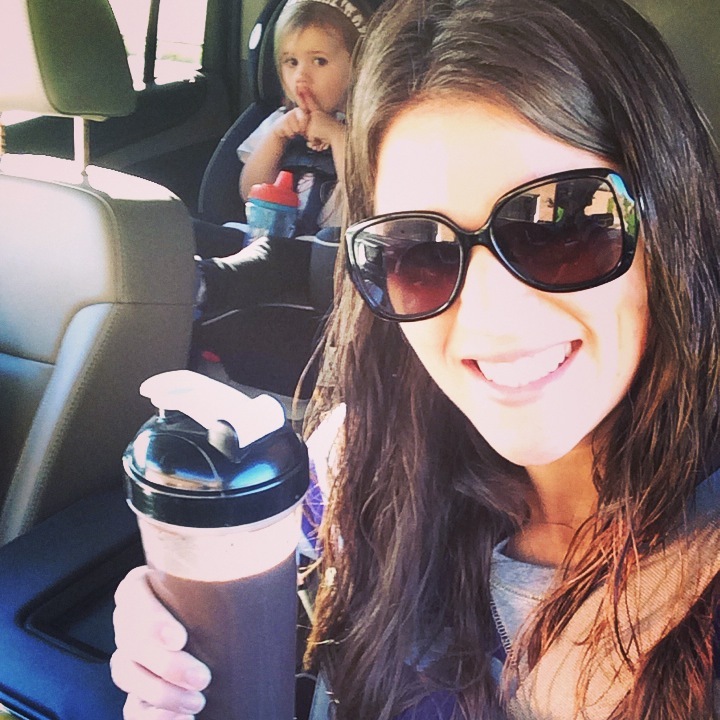 Shakeology is a full meal replacement shake (NOT A PROTEIN SHAKE!) and it takes about 60 seconds to make and includes all the dense nutrition of several servings of salad all in about 150 calories per glass! The energy it gives me is insane and so important to help me get through each day!!! ANY OF THIS SOUND FAMILIAR??? Do you feel as though you are living the life I mentioned above? Or can you relate to at least one aspect? Are you stuck in a spot where you WANT to be healthier but you can’t seem to figure out how you can possibly fit one more thing in your day? Start today, NOW! Like RIGHT NOW!!!! 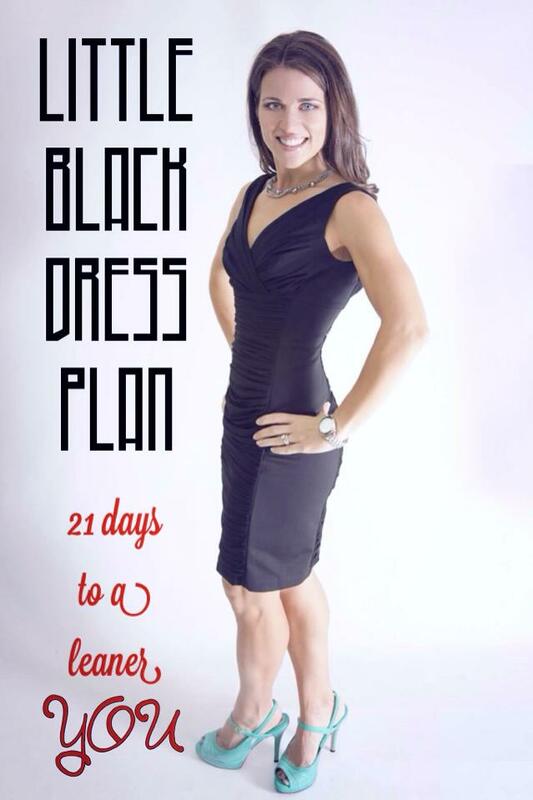 Don’t wait until Thanksgiving or after Christmas or once the New Year begins…START NOW! Why? Why not??!! Like I said in my Healthy Holiday Goals post a few days ago – you can start now or you can wait and see if you fall into that average “7-10 pound” weight gain most people experience during this season. Its your choice. But do me a favor – and consider: Can you imagine how you’ll FEEL if you decide to commit today??? Imagine how your clothes will fit…imagine how you’ll carry yourself…imagine how you’ll FEEL. Then let me know if you’re ready! Start small – make a list of what you need to change and start making little changes each week. I’m not saying you have to jump right and start working out 7/days a week eating only 100% clean foods, etc… But start making small changes. Become aware of the ingredients in the foods you’re putting into your body. Chances are if you can’t read the label or pronounce the word you probably shouldn’t be eating it! Give yourself a self evaluation on your exercise, nutrition and water in take – what needs the most attention? Make a new goal/positive change each week. For example, your first step may be to rid your house of all the “bad/unhealthy” foods, next you may need to start getting 30 minutes of exercise at least 3x a week, then increase your water intake and/or decrease/eliminate soda or any other sugary drink you consume. And yes – this counts diet soda too! As you continue to make these changes, add in something new until you’ve transformed your LIFESTYLE. If you can’t control the sweets – keep them out of the house. Ok – this is where I struggle the most. My daughter and I LOVE to bake. 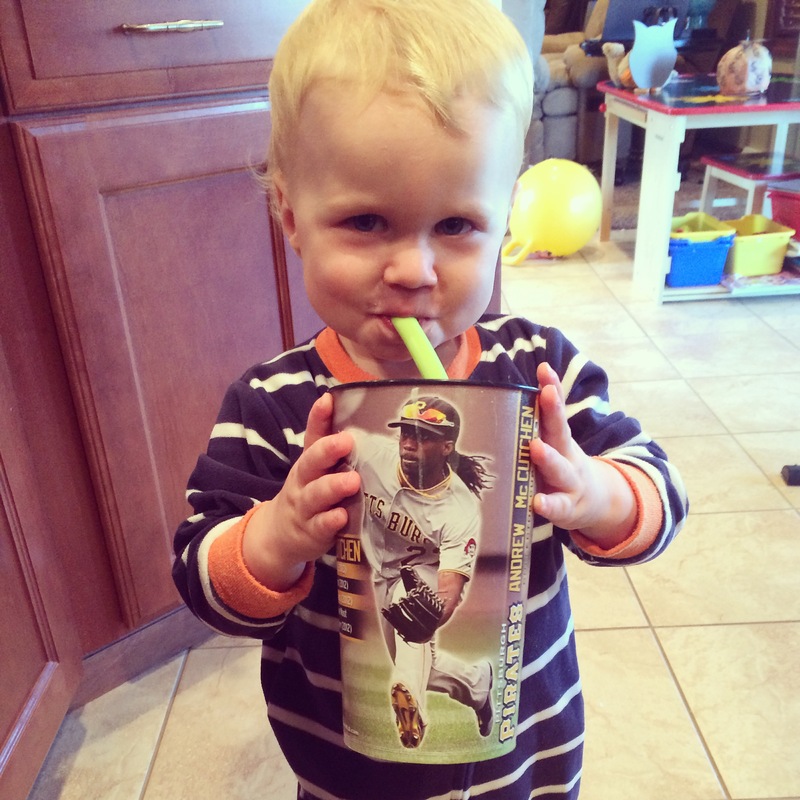 My little man LOVES mommy’s shake! My son naps, we bake. Its just our “thing”. Its fun and we get a yummy treat out of it! 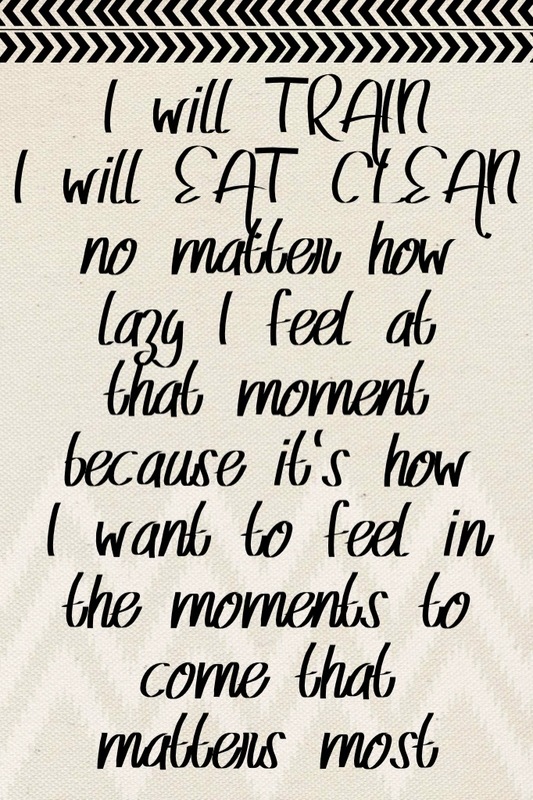 But let’s be honest – no one needs dessert everyday! 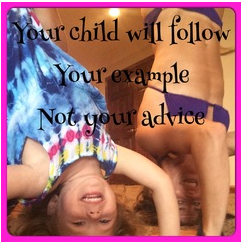 Besides – it certainly doesn’t do anything to benefit our kids! We’ve been able to shift gears and start doing art crafts during naps and when she REALLY wants to bake I try to take a healthy spin on it like my sweet potato brownies. And if we are going to splurge and make some chocolate chip cookies I will do it on a day when we can take them somewhere and share them so one cookie doesn’t turn into a lunch filled with cookies for her or me! Then they’re gone and we can all focus again!!! 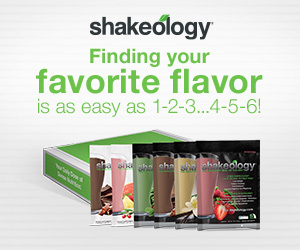 If you struggle with finding the time in your day to make healthy meals then replace 1 meal a day with shakeology. Why??? I’ll ask you this way – WHY NOT??? There is nothing else out there even comparable! 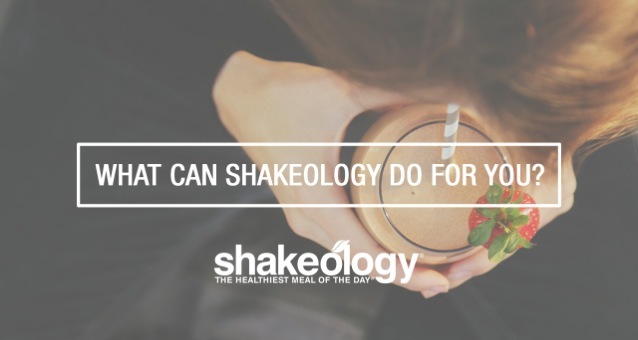 I know I said it once but I’ll say it again – SHAKEOLOGY is NOT A PROTEIN SHAKE like a lot of people think. Shakeology is a full meal replacement with the right carb to protein ratio to fuel your body and keep you full for 2 1/2 to 3 hours. 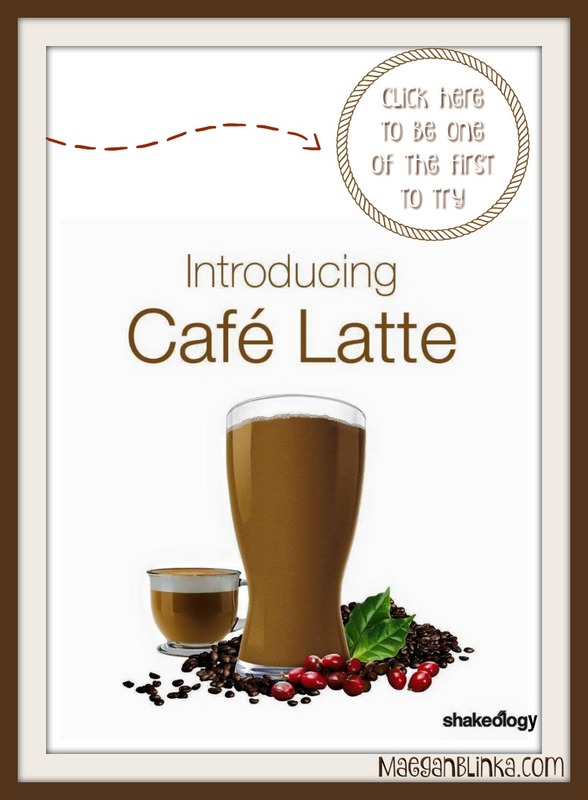 It has the fast burning carbohydrates with the slower burning protein to keep you satisfied. The one aspect that sets this meal replacement drink apart from anything else out there is that it is loaded with all natural ingredients, not processed ingredients, that are going to meet your daily requirements for vitamins and nutrients. Most people notice an increase in energy levels as it provides the essential vitamins and minerals your body needs! Your cravings for sweets are also decreased which is typically caused by a vitamin deficiency and that you will no longer experience. I do want to make something clear – it is not a weight loss shake – although it is clinically proven to AID in weightloss. It’s a nutritious meal replacement shake that will help you lose weight naturally. I drink it Every. Single. Day. And with all the benefits I can see and feel, I’ll take this $4 meal over any other option out there! I’m not going to pretend like it’s not an investment-because it is. It is an investment in your health-and-you should invest in your health because when you feel better you are more confident, healthier and happier! Plus the convenience aspect of being able to grab – shake – and go – can’t be beat! There’s no drive-through for this busy mama!!! Food is your fuel for your body – FUEL your body RIGHT! JOIN A CHALLENGE GROUP! There’s Power in numbers my friends!!! There’s other options out there besides Beachbody – but no other company combines it all for you. The Fitness you get from the top of the line workout programs with some of the best trainers, the Nutrition from Shakeology combined with the nutrition guide that will come with your DVD workout program and the SUPPORT of a challenge group. Surround yourself with people with similar goals, similar likes and similar desires and you will see you pushing each other further and further along! 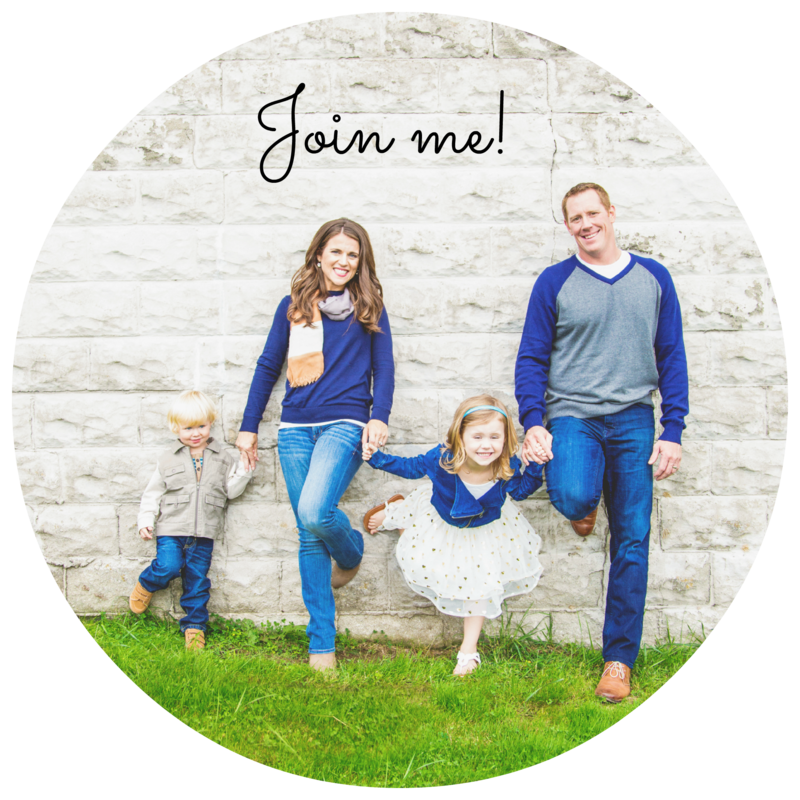 Join my next challenge group and I promise you – I will help YOU reach YOUR goals! Fill out the application below for a spot!! Insanity Max:30 – Are you in?